We have a used cooking oil recycling service called Redux which helps restaurants and fast food chains safely and easily dispose of used cooking oil. Through Redux, we support the restaurant industry by safely recycling about 60 million pounds of used cooking oil every year which, if not properly treated, can pose a serious threat to the community. 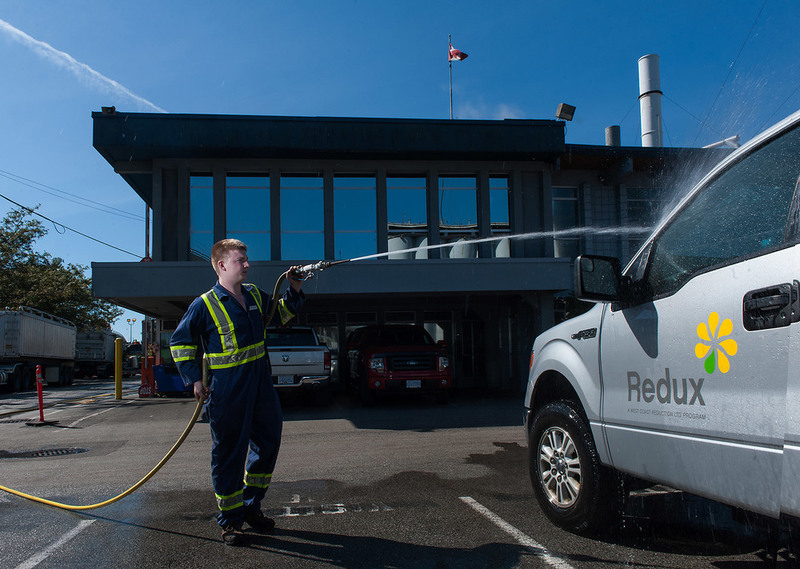 Redux prevents thousands of tonnes of restaurant grease from clogging sewer systems, polluting waterways and contaminating landfills. 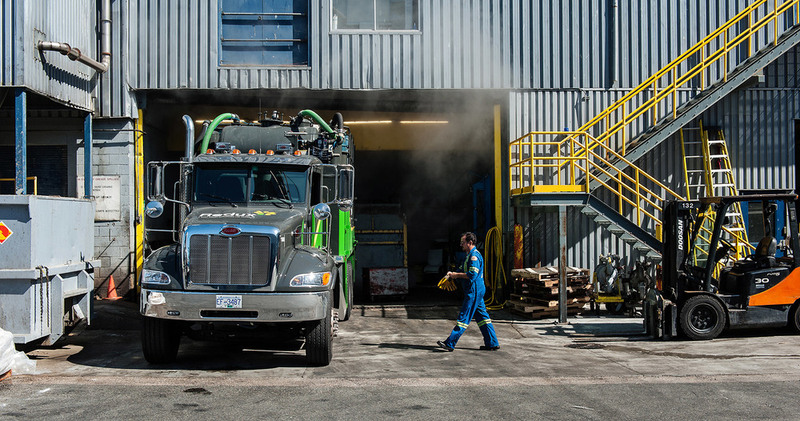 For 50 years, we’ve provided safe, reliable, clean and professional collection and recycling of used cooking oil.